"It shouldn't have happened," says Nicole Smith-Holt of Richfield, Minn., gazing at the death certificate of her son Alec Raeshawn Smith. The price of insulin in the U.S. has more than doubled since 2012 alone. That's put the life-saving hormone out of reach for some people with diabetes, like Smith-Holt's son Alec Raeshawn Smith. It has left others scrambling for solutions to afford the one thing they need to live. I'm one of those scrambling. The price of insulin in the U.S. has more than doubled since 2012. That's put the lifesaving hormone out of reach for some people like Smith-Holt's son Alec, and left others with Type 1 diabetes scrambling to find ways to afford the medicine they must take each day to survive. Smith-Holt said she and Alec started reviewing his options in February 2017, three months before his birthday on May 20. 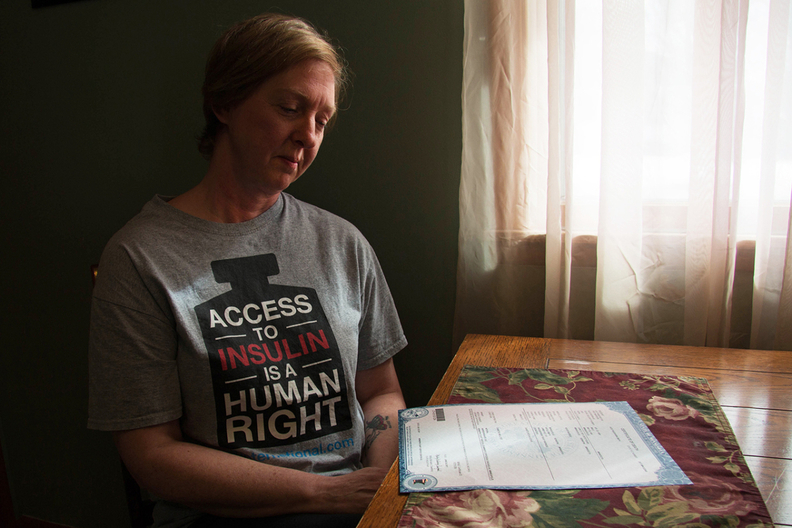 Alec's pharmacist told him his diabetes supplies would cost $1,300 a month without insurance — most of that for insulin. His options with insurance weren't much better. He died less than one month after going off of his mother's insurance. His family thinks he was rationing his insulin — using less than he needed — to try to make it last until he could afford to buy more. He died alone in his apartment three days before payday. The insulin pen he used to give himself shots was empty. Depending on whom you ask, you'll get a different response for why insulin prices have risen so high. Some blame middlemen — such as pharmacy benefit managers, like Express Scripts and CVS Health — for negotiating lower prices with pharmaceutical companies without passing savings on to customers. Others say patents on incremental changes to insulin have kept cheaper generic versions out of the market. 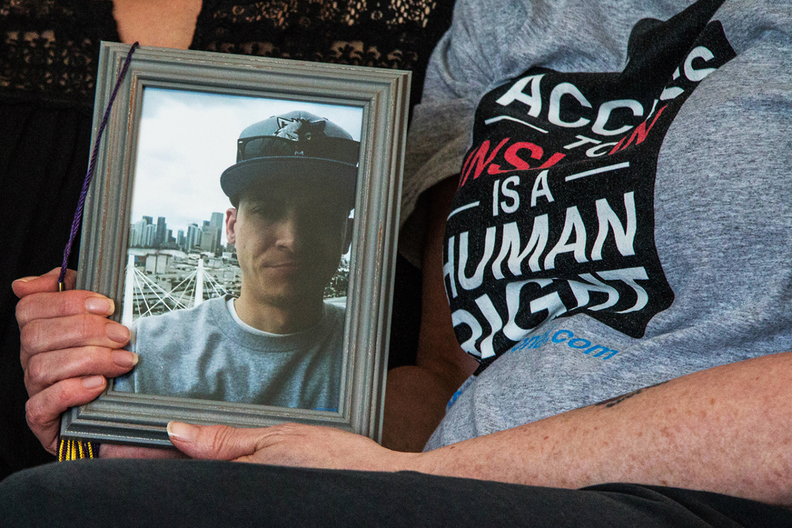 Rationing insulin, as Nicole Smith-Holt's son Alec did, is a dangerous solution. Still, 1 in 4 people with diabetes admit to having done it. I've done it. Actually, there's a lot of Alec's story that feels familiar to me. We were both born and raised in the Midwest, just two states apart. We were both diagnosed at age 23 — pretty old to develop a condition that used to be called "juvenile diabetes." I even used to use the same sort of insulin pens that Alec was using when he died. They're more expensive, but they make management a lot easier. I can relate to that too. My fiancée moved to a different state recently and soon I'll be joining her. I'll be freelancing, and won't have health benefits, though she will, via her job. We got married — one year before our actual wedding — so I can get insured, too.